Built in 1920, this triumph of the Art Nouveau style is not a palace but actually a shopping mall. Filled with antique shops, restaurants and bars, Lucerna Palace also boasts a small cinema and the Lucerne Music Bar (where you can find jazz and pop nights). The mall also houses a famed statue of Wenceslas riding an upside-down horse. 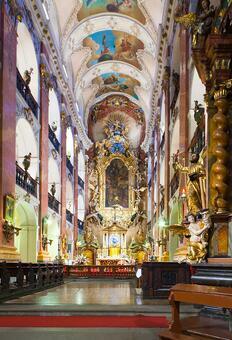 This church was built on the site of a church of the same name destroyed by the Siege of Prague in 1648. The most spectacular aspect is the painted cupola. Adorned with Reiner’s depiction of The Last Judgement, it is truly stunning and should not be missed by lovers of the Baroque period. One of the most enchanting cultural features of Prague is marionettes and puppet theatre. At one time puppet theatre was the only theatre available to less advantaged citizens. It began in the seventeenth century and became a mainstay in Bohemian theatre and performance. This history of puppet theatre can still be seen today in the national Marionette Theatre in Old Town or in shops like Hracˇky u Zlatého Iva. The Zizkov television tower could hardly be called a secret as you can see it from so far a field! However, the fact it can be seen from so far is what makes it a great spot for site seeing. With its restaurant and viewing platform you can get some of the greatest panoramic views in all of Prague. The present church, decorated in the Baroque style, replaced the original, which was destroyed in the great fire of 1689 that decimated the city. It is full of beautiful sculptures and stunning frescoes. Second only to St Vitus Cathedral in size, this basilica – with its 20 altars – is probably the most ornate of all the Baroque churches in Prague. There are many small museums celebrating unusual things in Prague but one you might not expect is this one dedicated to Apple computers. This museum, documenting the highs and lows of Apple’s history, is filled with pretty much every iteration of Apples long history of products. It also looks at the people behind the company and what lead to Apple becoming what it is today. 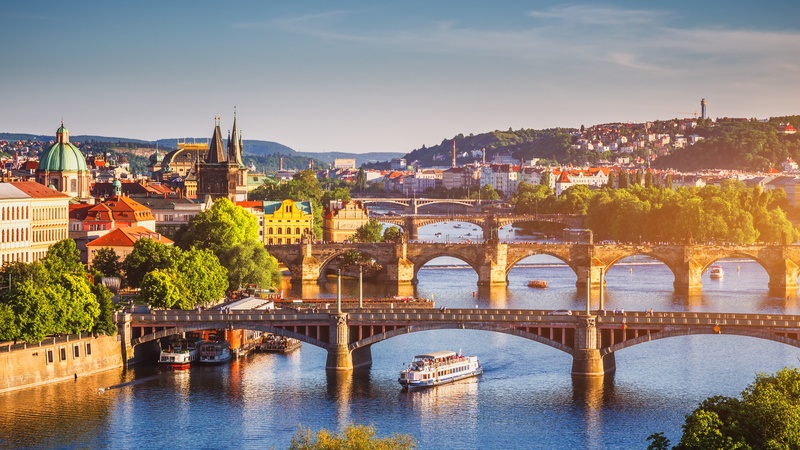 Beer has a long and beautiful history in Prague. To explore this history we recommend U Supa Brewery, the oldest continuous brewery in Prague. You can sample their wide range of beers and indulge in gastronomic delights in their restaurant. You can also see the brewing process on special tours. Not far from one of Prague’s most photographed spots, the John Lennon Wall, is a pub that also bears his name. Unsurprisingly they play a lot of Beatles music and have a lot of British and Beatles specifc merobilia. If you are a fan of Lennon or the Beatles then it’s a must but if your not its still worth a visit for its rather odd mix of British and Czech culture. The oldest garden of the now incorporated South Gardens, it was originally the private garden of King Ferdinand I and Rudoph II. 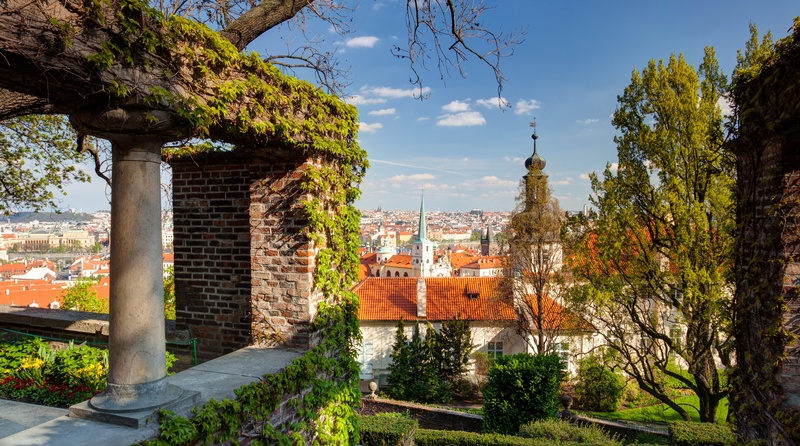 A narrow strip of land along the southern ramparts of the castle, its current layout dates back to the 1920s and looks out over Prague’s Lesser Town area. This post is based off extracts from our book Best Kept Secrets of Prague (ISBN: 9781786647894). This title is part of our Best Kept Secrets series, which is packed with tonnes of expert advice and hidden locations. 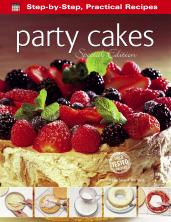 You can order it from our website here or on Amazon here.